Mishimoto Directory: Find Every Fiesta ST Development Thread. Ever. Thread: Mishimoto Directory: Find Every Fiesta ST Development Thread. Ever. As you all are well aware here at Mishimoto, we currently eat sleep and breathe all things Fiesta. There have been so many bad ‘party’ puns around here we don’t know what to do with them. Recently we came across a suggestion to consolidate all of our updates, development threads, and Pre-Sale information all in one place. Ask and you shall receive! Here is the one-stop thread that outlines all of the projects we have going on with our fabulous Fiesta ST.
Pre-Sale for the Fiesta ST Radiator is live! We will update the original post as we have new development threads, when Pre-Sales go live, and when we have product updates for you. Thank you for your suggestions and feedback as they help us create the best possible products! Last edited by mishimoto; 01-11-2016 at 07:34 AM. Mishimoto's direct fit oil cooler is now available at Pre-Sale pricing! Mishimoto's Intercooler R&D thread is up! Check out the details HERE! Mishimoto's coolant expansion tank R&D thread is up! Check out the details HERE! We are on the fence and we want you to help decide which we should make. Check out these two possible products and let us know what you think! Last edited by mishimoto; 09-21-2015 at 03:37 PM. Which made surprising power on the dyno, check the full post out on our thread here! Add some color to your engine bay with these good looking and durable direct-fit radiator hoses! If you have any questions about our either one of our pre-sales let me know! Last edited by mishimoto; 10-02-2015 at 11:24 AM. If you haven't already heard we are working on a trunk brace for the Fiesta ST! Give out R&D thread a look HERE and let us know what you think! The Fiesta ST Aluminum Radiator Pre-Sale is live! You can check out the development thread HERE or head straight to our website HERE. 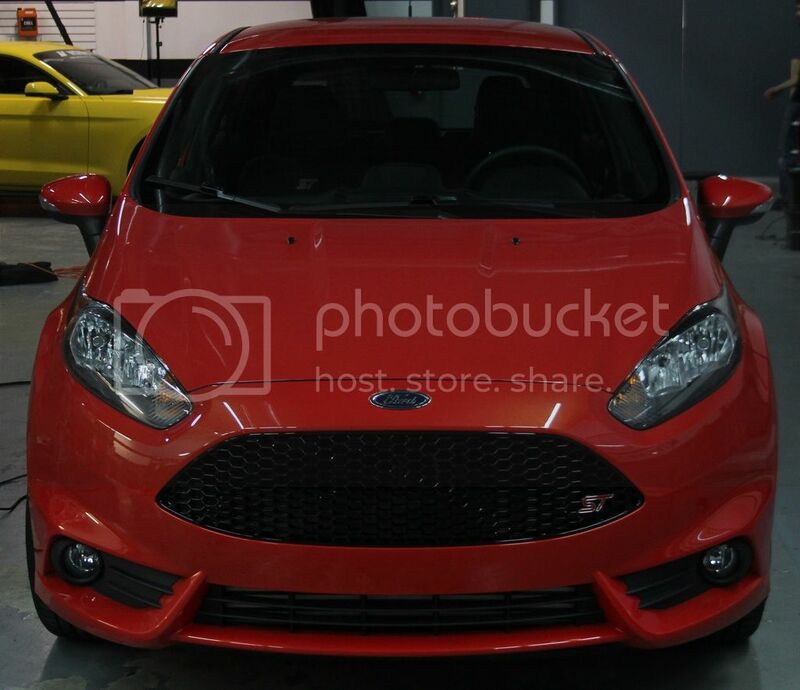 There are updates and photos of the final Fiesta ST expansion tank up! You can head to the blog HERE or straight to the thread HERE. Mishimoto's Fiesta ST Baffled Oil Catch Can Pre-Sale! Where to find < E85?